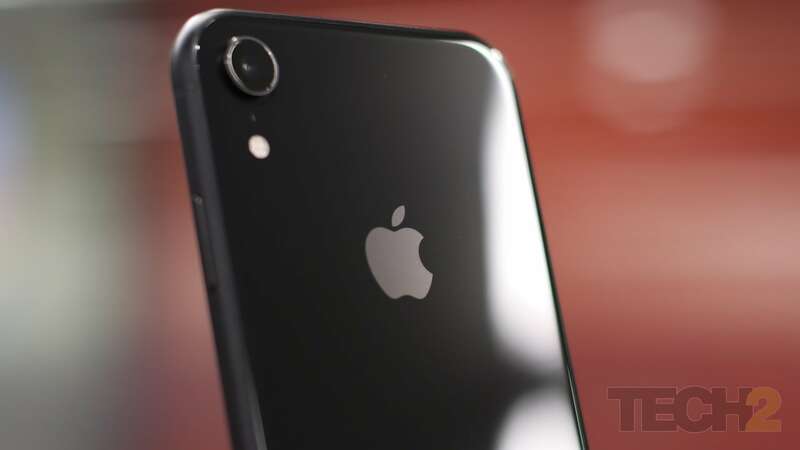 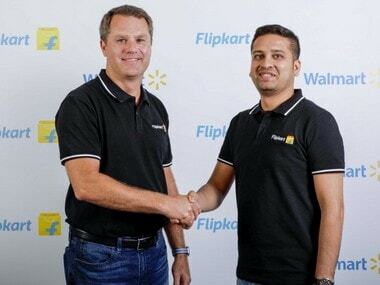 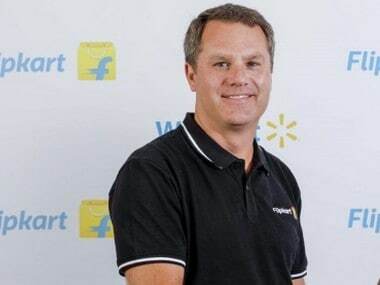 The company is apparently already in discussion for setting up its manufacturing facility in the country. 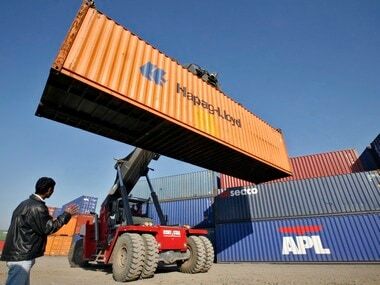 In 2017-18, the country's merchandise exports grew by 10 percent to $303 billion, while services exports rose by 18.8 percent to $195 billion in the same period. 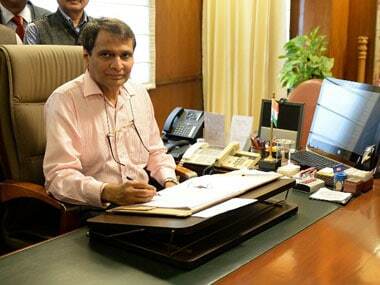 Commerce minister Suresh Prabhu will visit Washington and New york during his five-day visit beginning from 10 June. 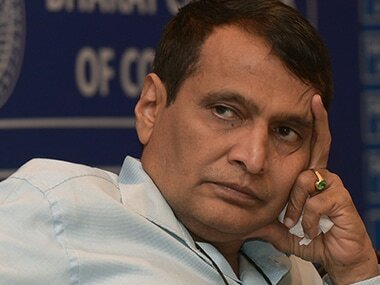 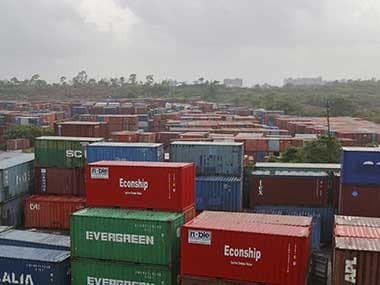 Opposing the deal, the Confederation of All India Traders (CAIT) on Monday wrote to Commerce Minister Suresh Prabhu and sought to know what steps the government has taken to scrutinise the deal.